Custom your own sport water bottle travel cup. High quality and stylish. Design an unique one for someone you love. 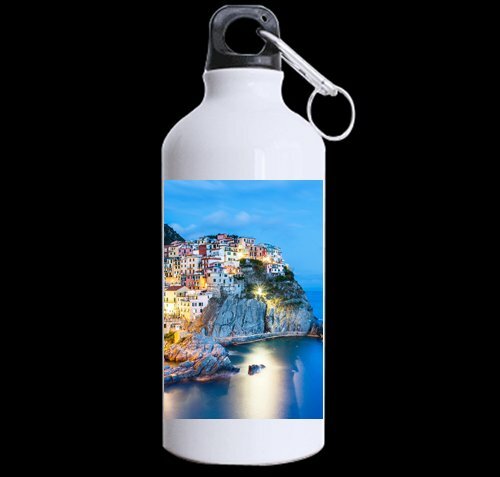 This is an custom sport water bottle (Twin Sides Print). A great gift designed by yourself! Different Creative, Beautiful, and Funny Fonts to Pick! If you have any questions about this product by CustomLittleHome, contact us by completing and submitting the form below. If you are looking for a specif part number, please include it with your message.